It may still look wintery outside, but it's definitely springtime in Visage land. 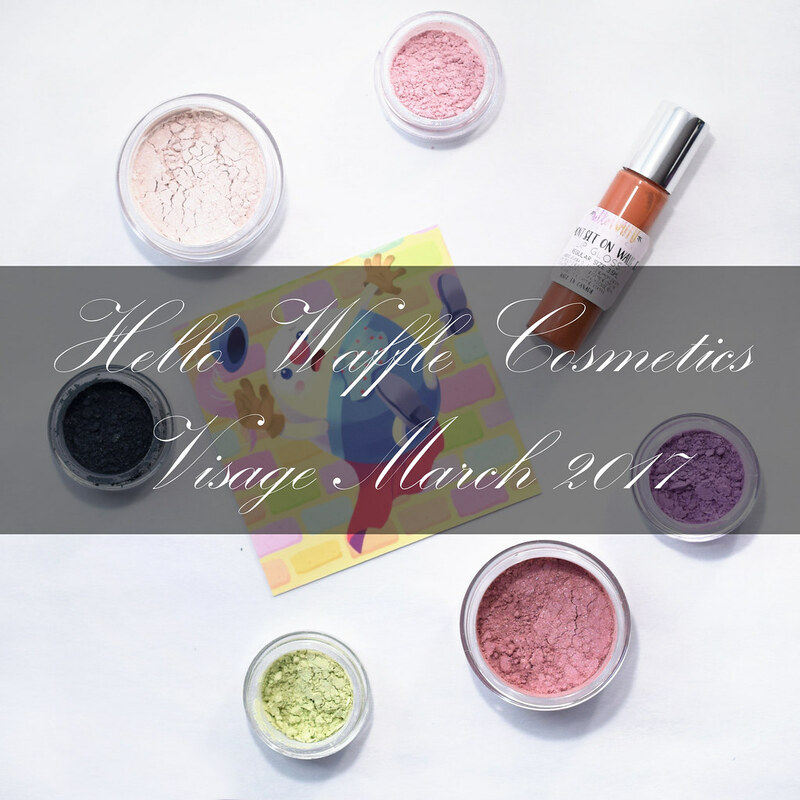 The shades in this month's box were inspired by Humpty Dumpty. Let's see what egg-cellent things were included. Four Score And More is a vibrant satin violet with a soft blue glow. In the jar it looks a little softer, but over primer the purple becomes richer and the blue glow comes out to surprise you. The formula was easy to work with though I found patting rather than brushing the product on was best for consistent coverage. 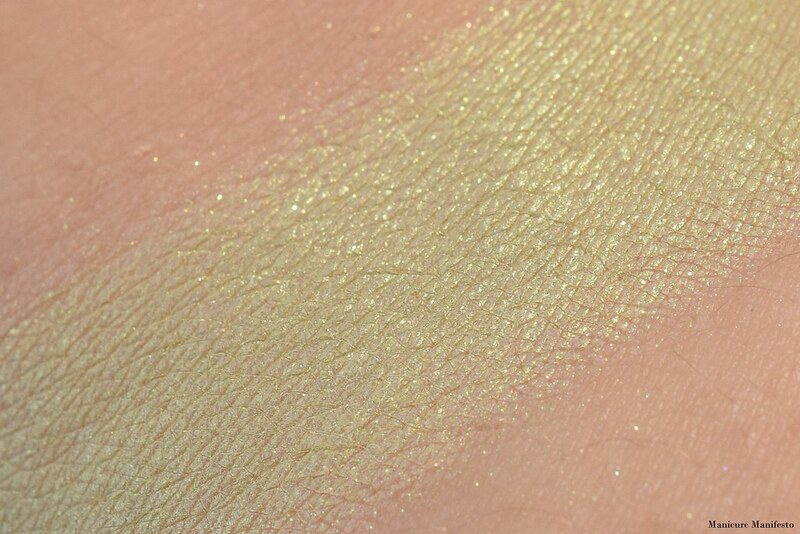 Horses And Men is a light lime green with a stong golden sheen. 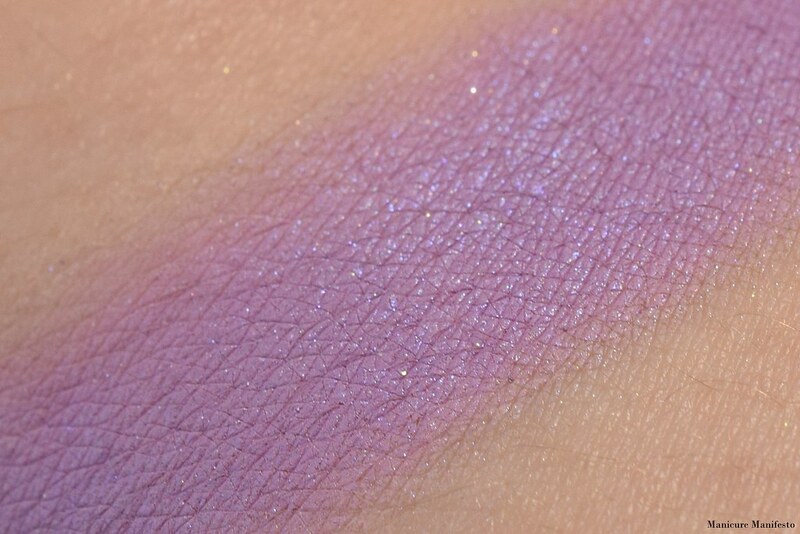 The formula was really pigmented and very easy to work with. It looks pretty sparkly in the jar but goes on with more of a strong sheen which I really like. 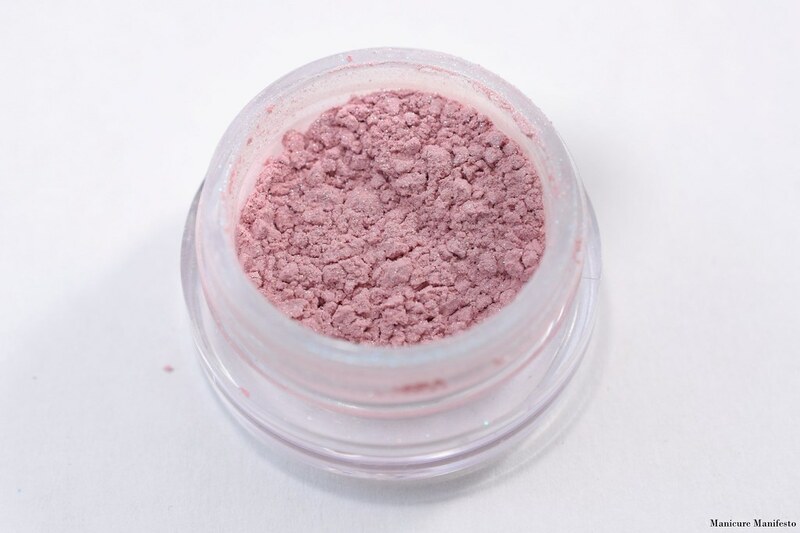 An Unfortunate Egg is a sheer soft pink with a pale green sparkle. This instantly reminded me of the pink to green shifting cellophane that's used to wrap gift baskets. This shade is quite sheer. 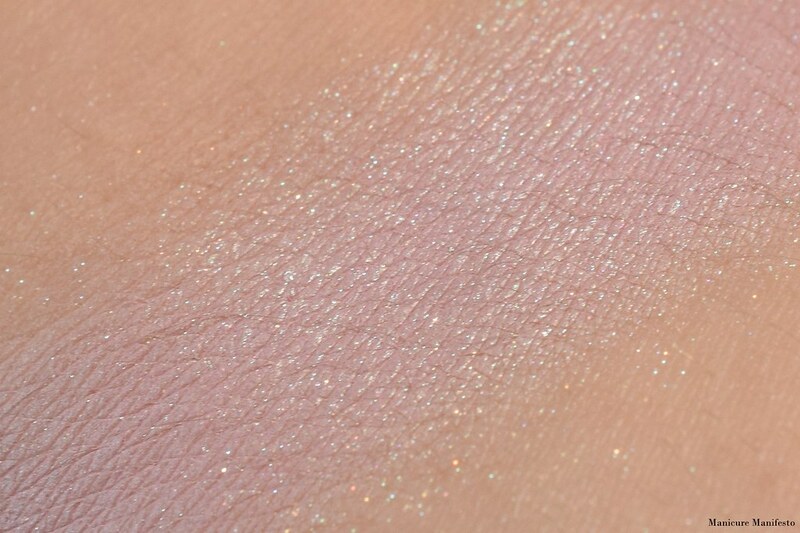 For the swatch below I really had pack on the shadow to get the pink base to show up, even over primer. 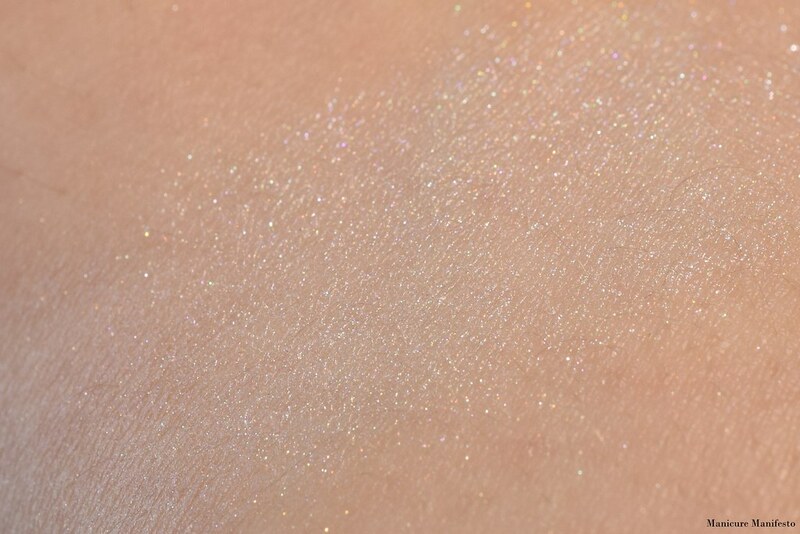 Without primer, this could likely be used as a highlighter as well. As a shadow I think it will work best over other shades. The Fall is a blackened teal with a soft golden sheen. It's a nice contrast to the other springy colours in this months box. 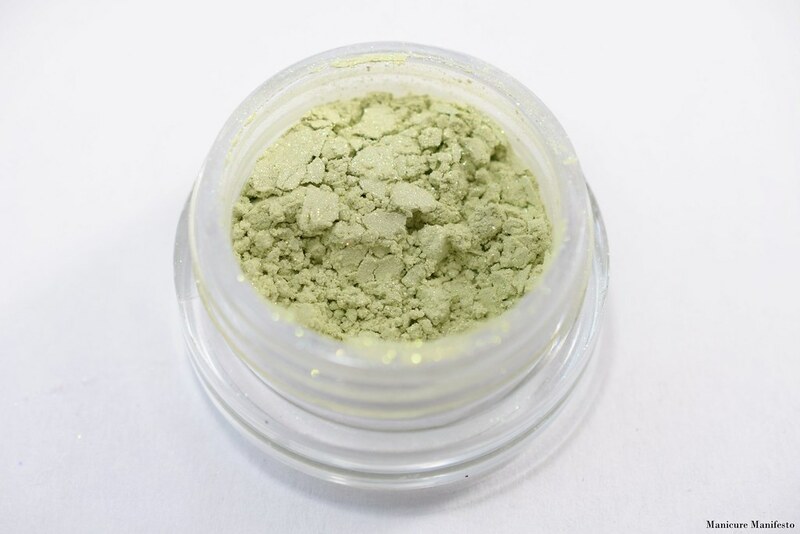 The formula was very pigmented and was super easy to apply. 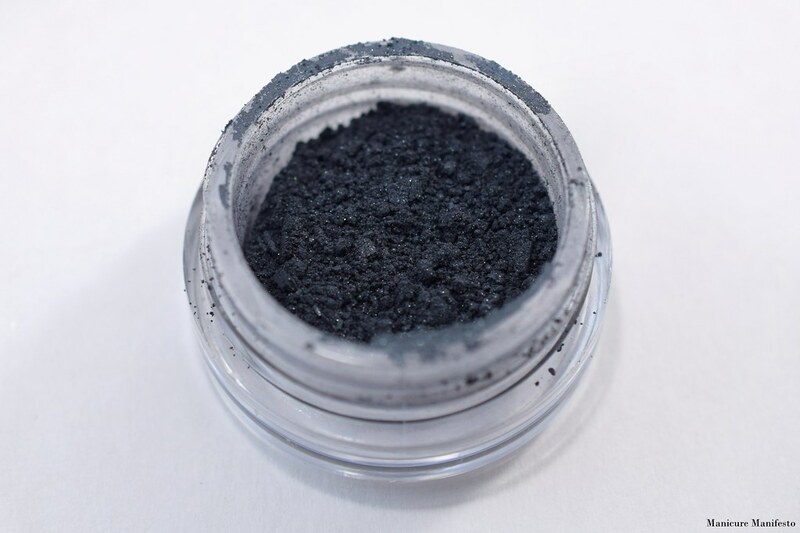 This could make a killer smokey eye. 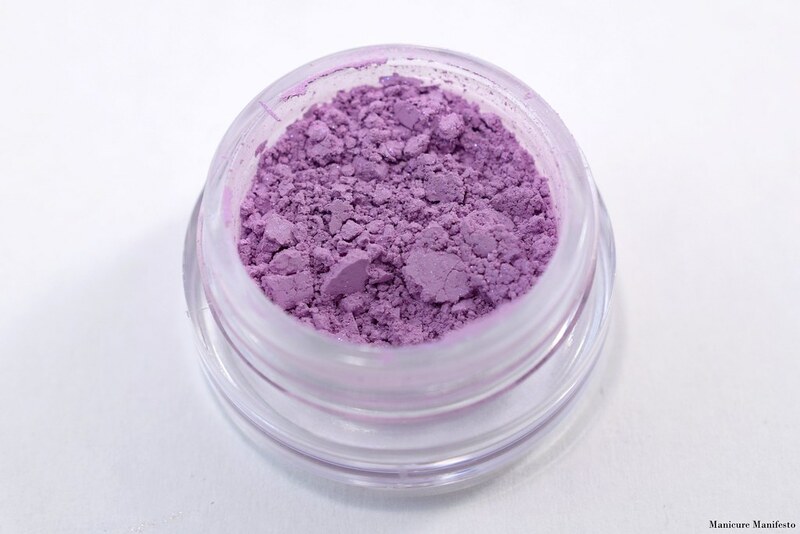 Humpty Dumpty is a pale washed out pink with blue and purple sparks. It is quite sheer which balances out the sparkles. 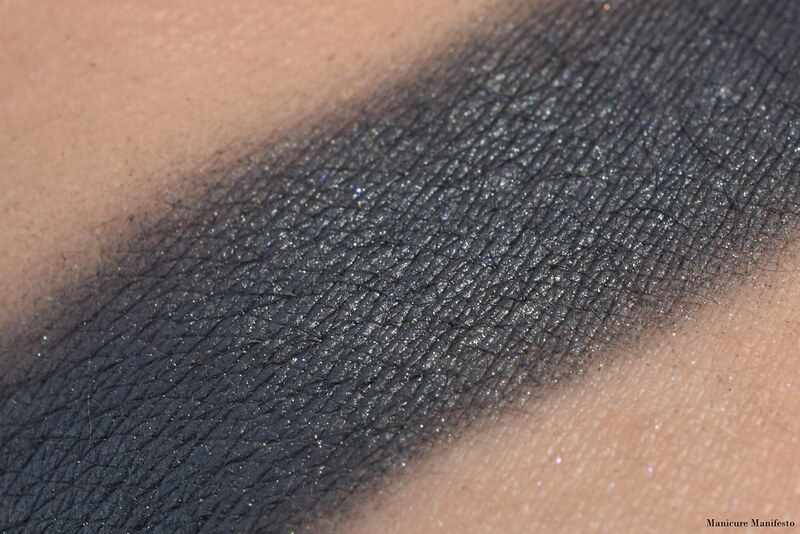 I didn't blend it out too much in the swatch below, so it can definitely be sheered out more if you want. 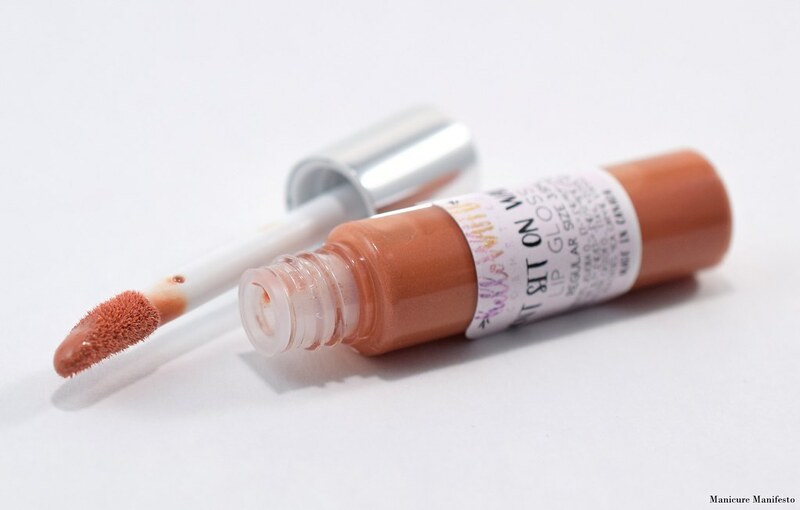 Don't Sit On Walls is a sheer peach gloss with a soft shimmer. 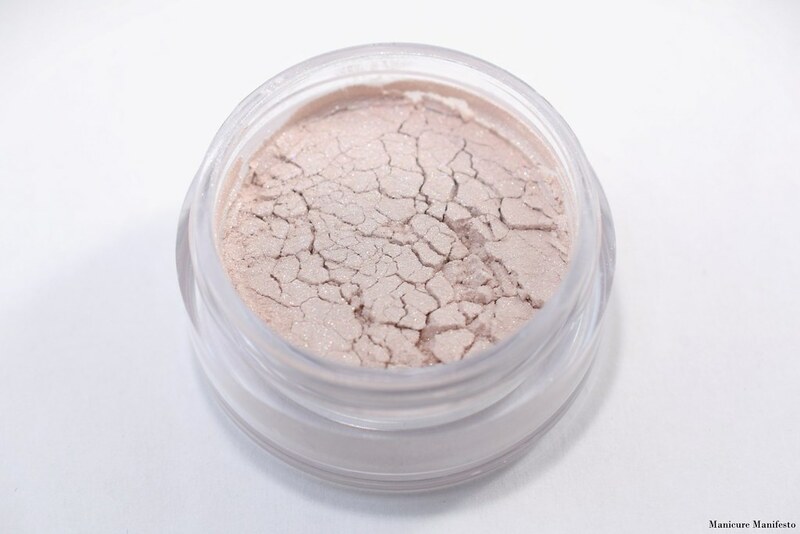 This shade isn't a great fit for my skin tone, but the formula was comfortable to wear and smelled delicious - think a bright sweet buttercream frosting. My one issue is that the label sticker just did not want to stay stuck to the tube. This month's guest indie was Innocent and Twisted Alchemy. I've heard of this brand before, though this is the first product I've tried from them. 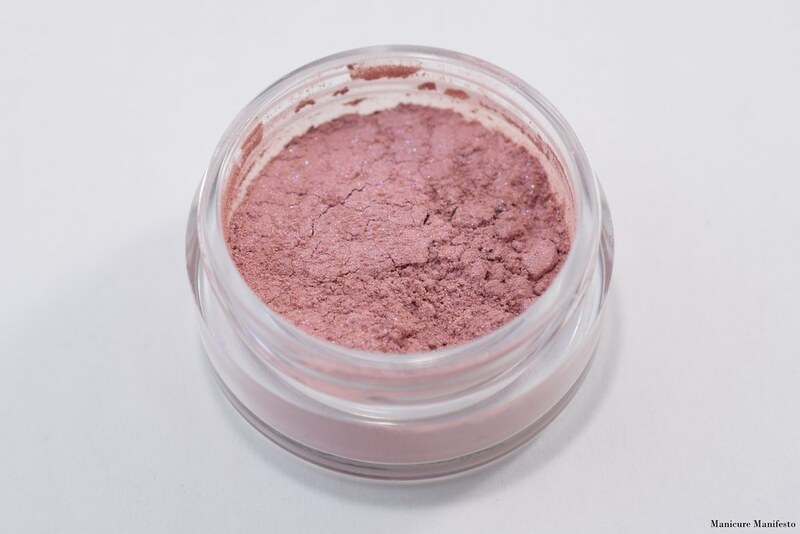 King's Horses is medium mauve blush with sparkly purple and blue shimmer. If you pat it on, there are some purple undertones that come out. If you blend it out it leans more rosey. The formula is fairly sheer. 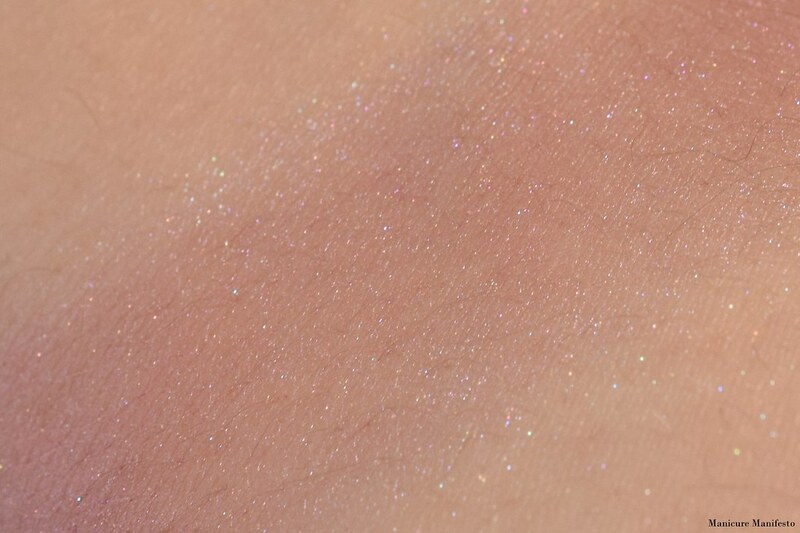 I personally would have preferred a more pigmented base to balance out the sparkles.